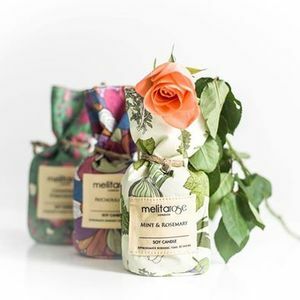 Melitarose the scented candle brand founded by Serena Francis. The name comes from a culmination of her grandmother’s name ‘Melita’ and her mother’s name ‘Rose’. 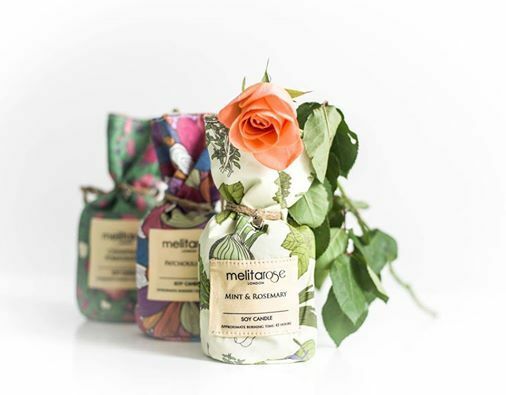 A candle brand made of simplicity and nostalgia, the idea was based on Rose’s love of candles and Melita’s hours spent working on her beautiful rose garden. All candles are handpoured and made from soy wax , we produce scents such as Oudh Musk , Mint and Rosemary , champagne Pomeragranate just to name a few. 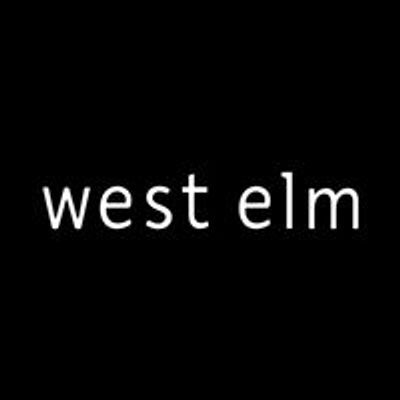 Pop into West Elm, meet Serena and have a fun smelling experience.